What is mathematics, really? And why do so many students either hate it or fear it – or both? Mathematics is different from other subjects, not because it is right or wrong, as many people would say, but because it is taught in ways that are not used by other subject teachers, and people hold beliefs about mathematics that they do not hold about other subjects. 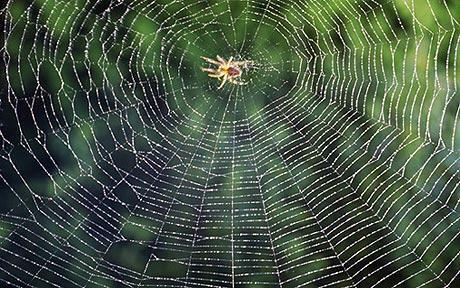 The spider web is an amazing feat of engineering that could be constructed using calculations, but the spider intuitively uses mathematics in creating and using its own algorithm. …and do not see mathematics as the study of patterns. Reuben Hersh (1999) What is Mathematics, Really? Over the years, school mathematics has become more and more disconnected from the mathematics that mathematicians use and the mathematics of life.